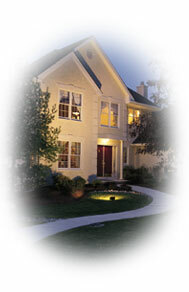 Protect your business and home with quality security alarms and cameras from our company on Long Island, New York. Serving Suffolk County and surrounding areas for 10 years, 631Security provides honest and reliable installation and service for all your alarm system needs. 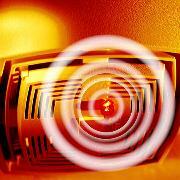 We install everything from burglar alarms and medical alert systems to CCTV systems and self-contained jobsite alarms. 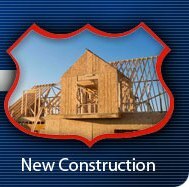 Contact us to learn more about alarm systems and security cameras for your home or construction site. 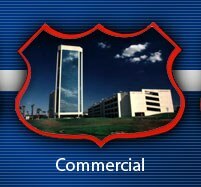 About Our Locally Owned & Operated Business 631Security.com was opened to protect families. It gives us peace of mind knowing that our family and yours are safe. 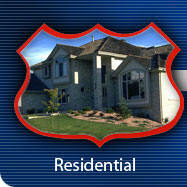 then call us for top-notch security alarms.